Trending Products – See the latest and most popular products that other customers are raving about. 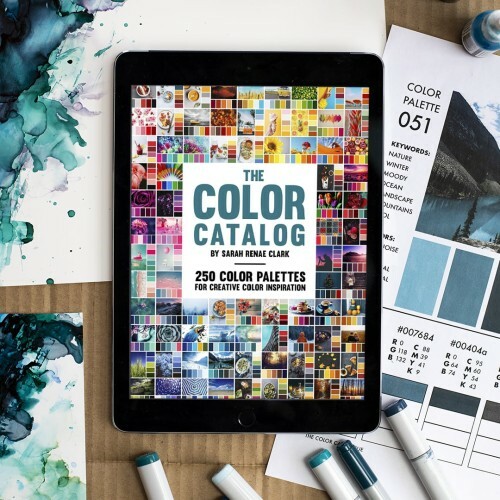 Color Palettes – Find the perfect color combination for your next project. 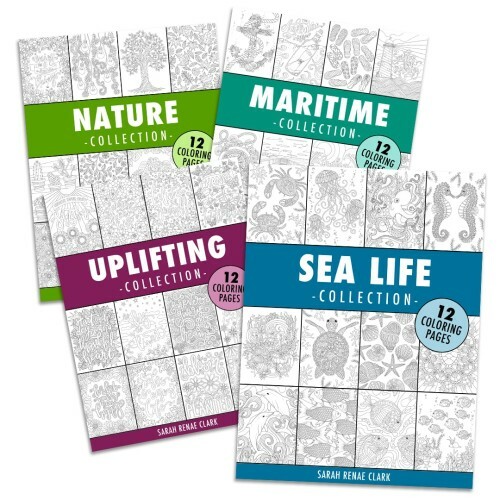 Adult Coloring Tutorials – Take your coloring pages from OK to amazing with these coloring tips. 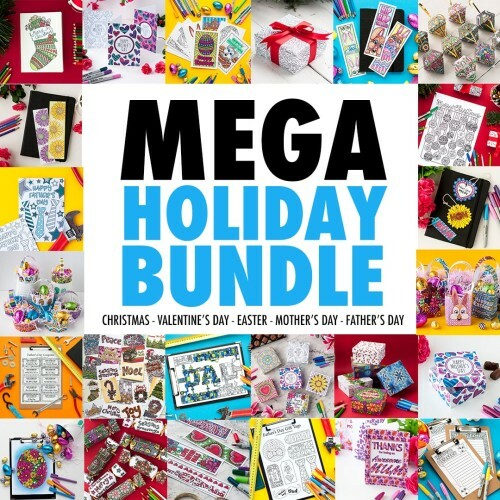 Free Printables – Enjoy these free printables, crafts and coloring pages from my shop. Marketing for Creatives – Articles to help your creative business thrive. The Pinfluence Playbook – Learn how to grow your business with Pinterest. Marketing Tips – Articles to help your creative business thrive. Join The Group – Join our ‘Marketing For Creatives’ Facebook group! My Favorite Tools – Get the inside look on all the tools I use in my business. 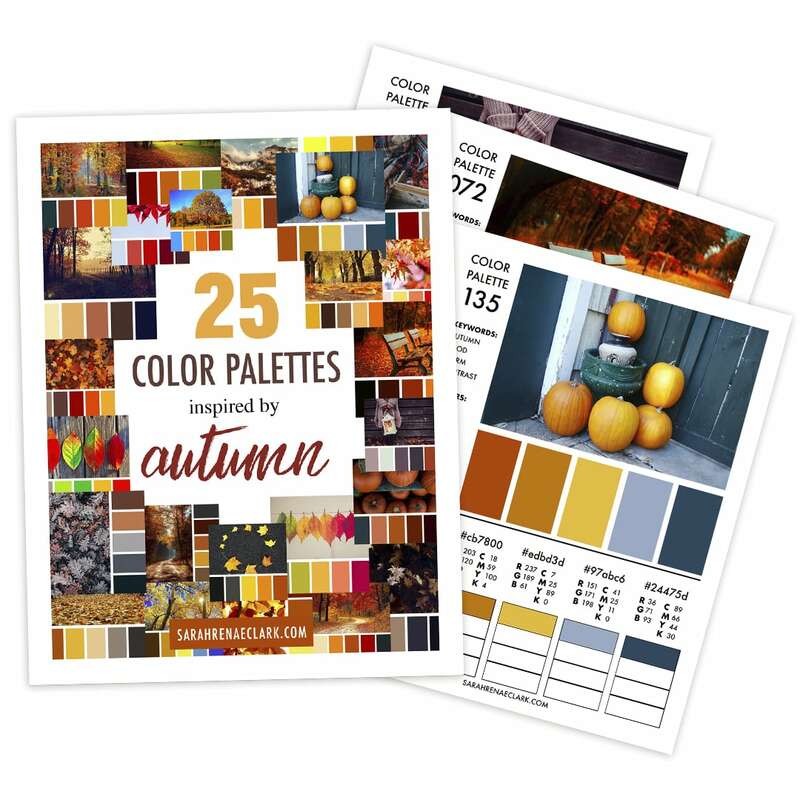 This printable color guide includes 25 color palettes inspired by autumn color trends – from warm fall reds to cool gray color combinations. You can see the color palettes and original blog post here. 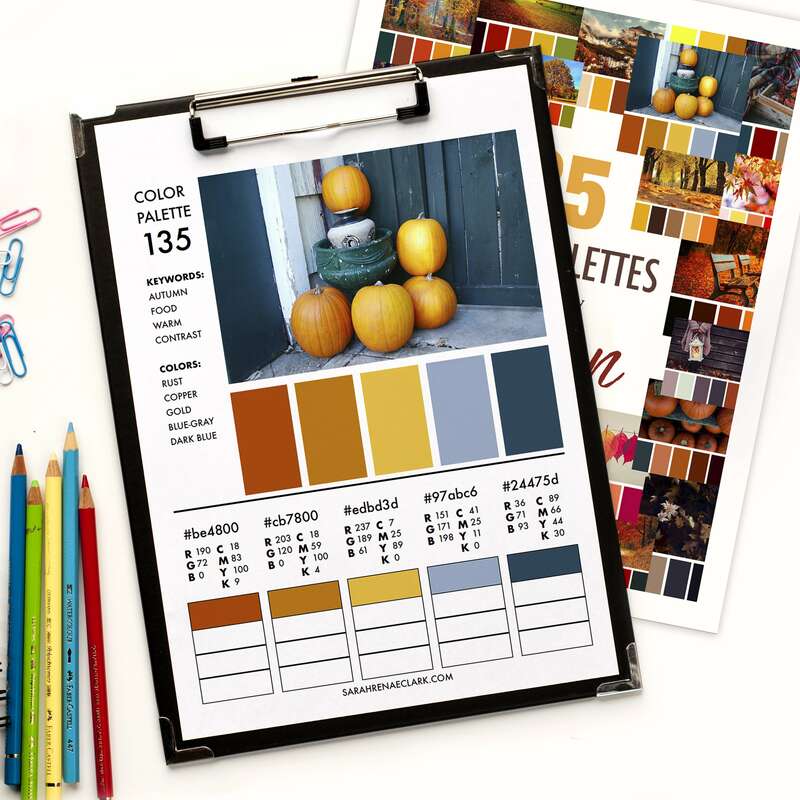 Each color palette is on a separate page that you can print for easy reference. 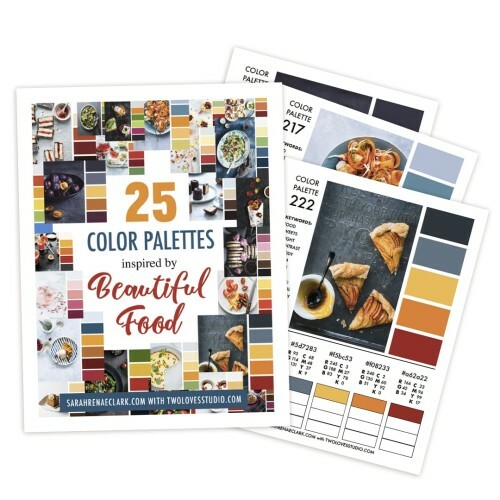 Each page includes keywords and color suggestions to help you find the perfect palette for your project. Each color includes RBG, CMYK and HEX codes for color matching in graphic design. Each page also includes room for you to test your own colors from your pencils, paints or markers against the colors in each palette. 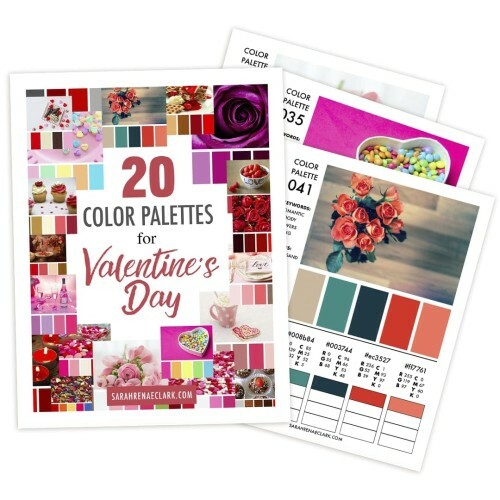 Want more color palettes? 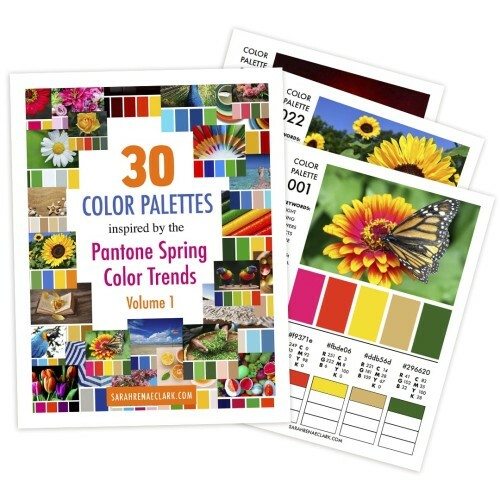 This collection is included in The Color Catalog: 250 color palettes + bonus interactive features. Get it here. Beautiful palettes I’ve been using for various design projects. Please register or login to your account to get your referral link. Tell your friends about this product and get a $1 coupon when they spend $10 or more in a single transaction on ANY products from my website. Start earning rewards by sharing with your friends using the links below! CONDITIONS: Referral rewards apply to new customers only who make a purchase within 30 days of clicking the referral link. Adult coloring books and coloring pages, printable calendars, color palette guides, adult coloring tutorials, Christmas crafts, free coloring pages and more!